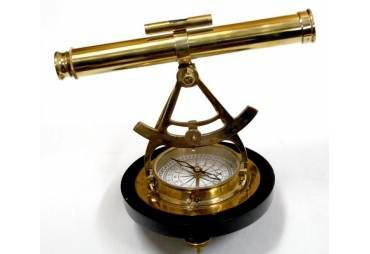 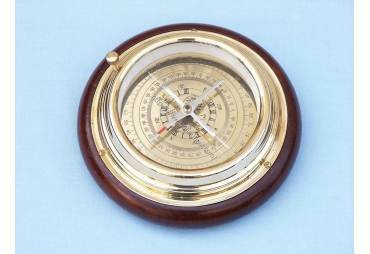 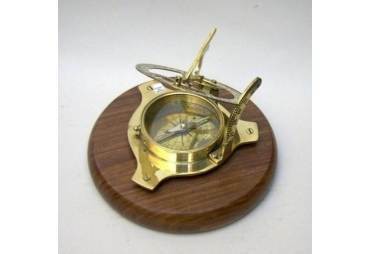 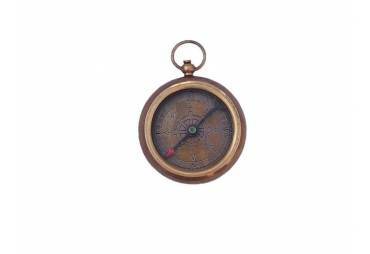 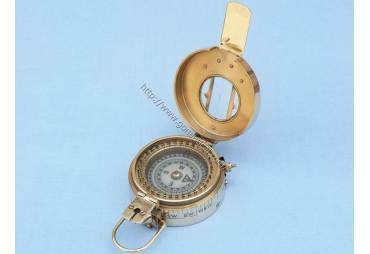 → Nautical & Coastal Decor >Compasses>Solid Brass Round Sundial Compass w/ Rosewood Box 6"
Solid Brass Round Sundial Compass w/ Rosewood Box 6"
This is a beautiful Hampton Nautical 6-inch solid brass round sundial compass. 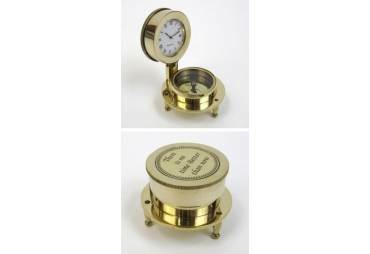 The top of the sundial is hinged and a curved scale is used to set your local latitude angle. 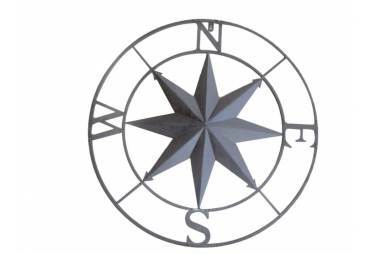 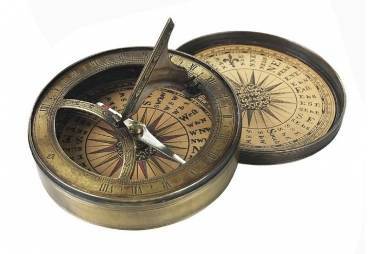 The magnetic compass allows the sundial to be oriented North. 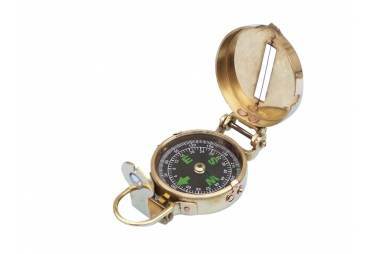 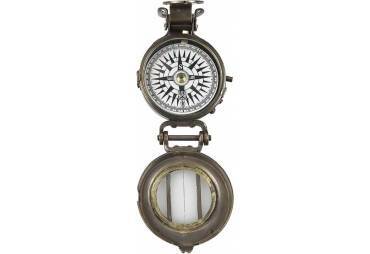 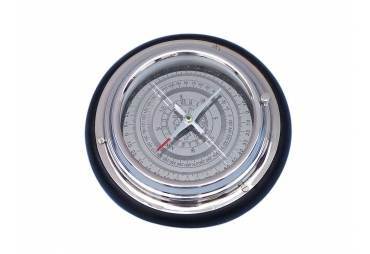 The compass features a needle lift mechanism to protect the compass' jeweled bearing when being transported. 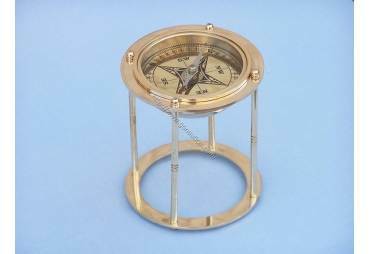 There are three adjustable legs that are used to precisely level the sundial. The sun's shadow cast by the sundial's vane marks the local time. 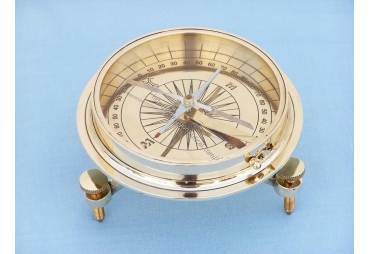 The top of the sundial can lay down flat, and both the latitude scale and the sundial vane are hinged to lay flat for compact storage. 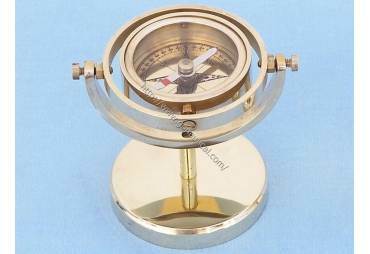 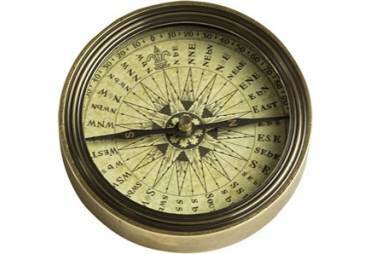 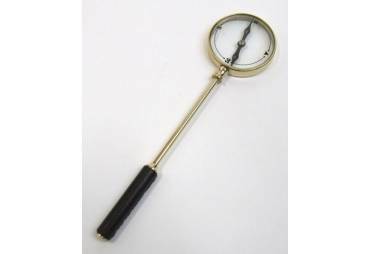 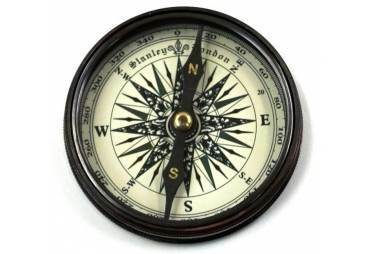 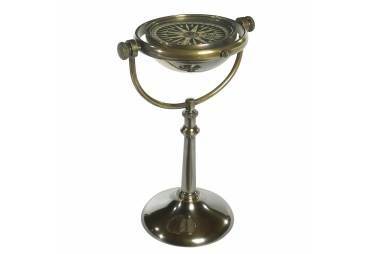 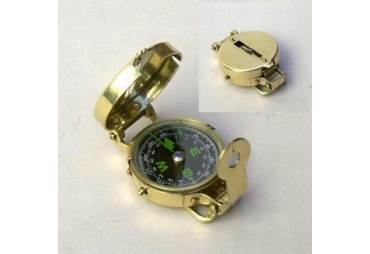 The sundial compass is available in a polished finish. 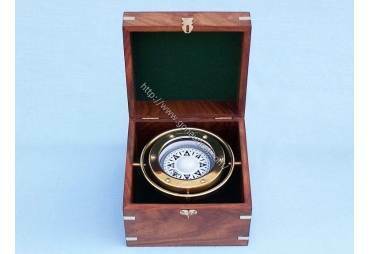 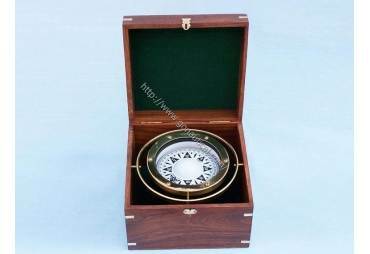 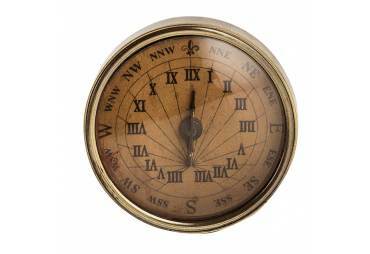 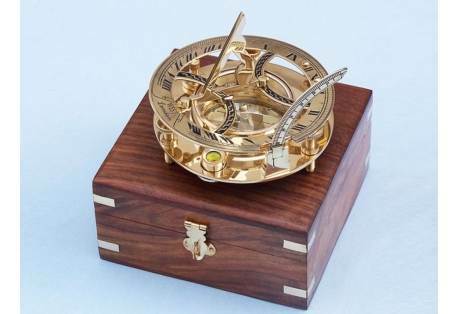 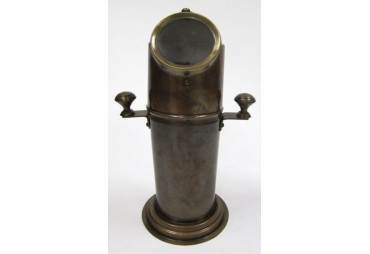 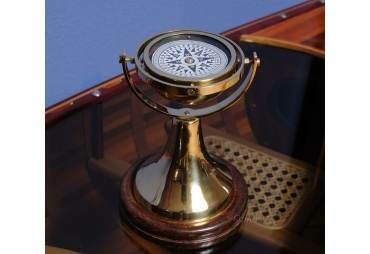 A beautiful hardwood case is included for display and storage of the brass sundial. 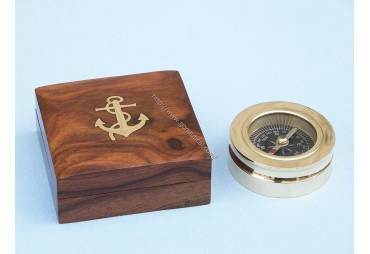 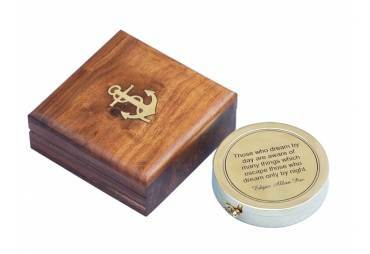 The box has an anchor with rope Hampton Nautical embedded in the top of the box.